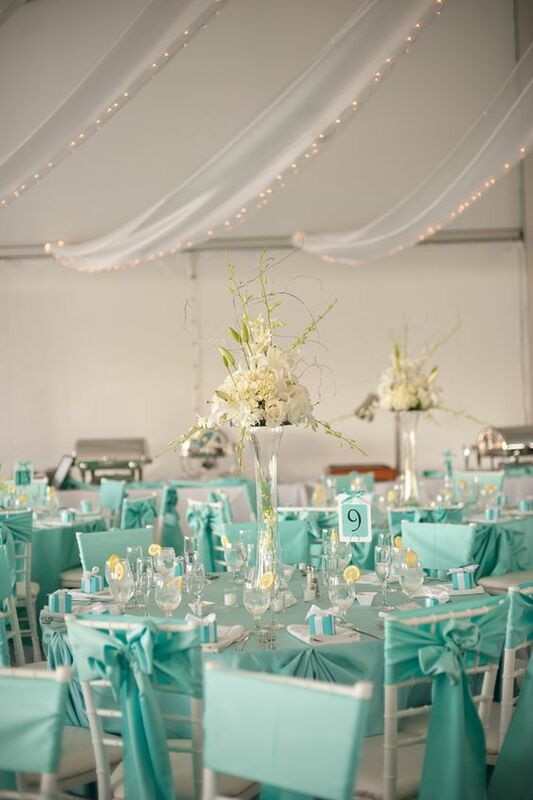 The Tiffany Chair is one of the most popular chairs hired for events and special occasions. In fact, you’ve probably seen the Tiffany Chair long before you knew what the name of it’s style was! And there’s a reason why it’s a favourite choice for event hire such as it’s affordability, comfortable seat option for guests, lightweight and easy to move around, and of course because it generally looks beautiful with any style and theme. Here are our top five surprising facts that you may not have already known about the infamous Tiffany Chair. 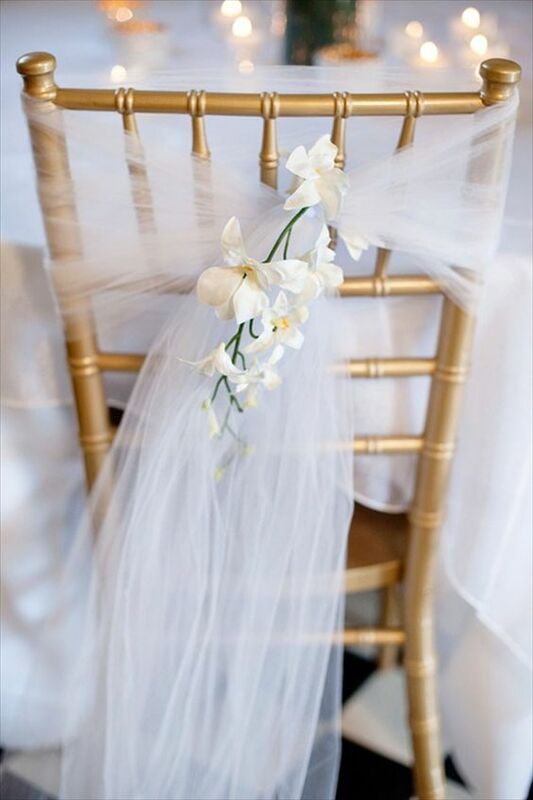 The Tiffany Chair was originally known as the Chiavari chair, dating back to 1807 and it’s origins of Italian cabinetmaker designer Giuseppe Gaetano Descalzi who is from the coastal town of Chiavari. Invited by the President of the Economic Society of Chiavari, the Marquis Stefano Rivarola to redesign the traditional French Empire style chair, Descalzi lightened the structural elements and simplified the style to produce the renowned Chiavari Chair. It’s later production success led it to become more commonly heard of as the grandiose Tiffany Chair. 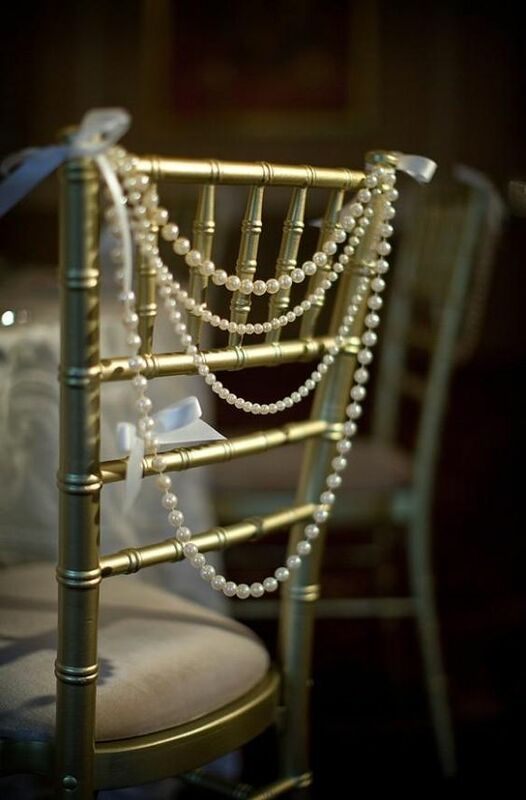 Whilst wedding hire might be one of the most popular uses for the Tiffany Chair, it’s versatility make it suitable for most events that you can think of. 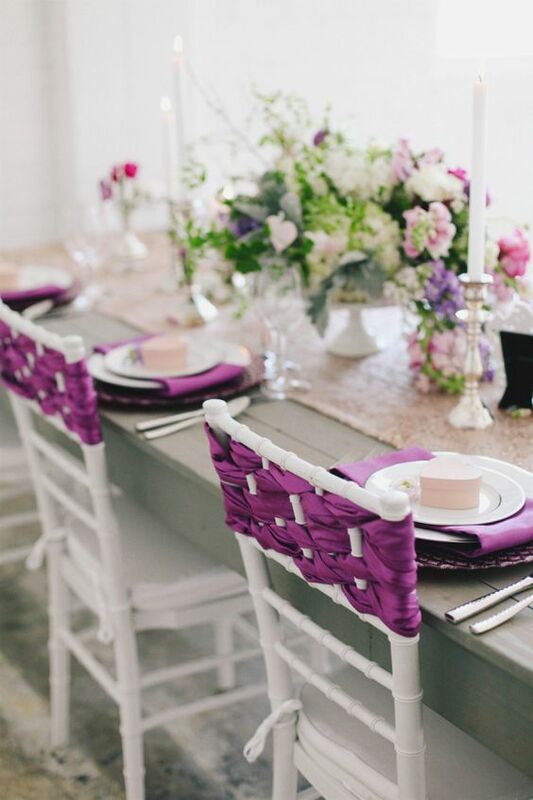 At Party Hire Group, we find Tiffany Chairs are commonly used for weddings, birthday parties, christenings, bar mitzvah and religious occasions, and even corporate events. 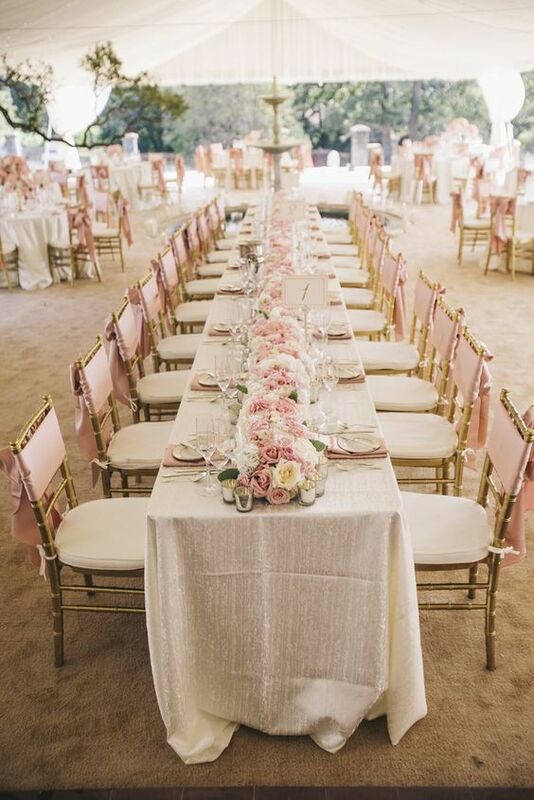 Below is some photo inspiration that features different even hire uses for the Tiffany Chair. The Tiffany Chair is 91.5cm tall, just slightly taller than the Victorian Chair at 90cm. This is also why the Tiffany Chair is usually recommended being the most comfortable for guests and longer events, as it has the tallest back support. On most guests however, there is still ample room for your shoulders, neck and head to be able to other guests see across the room than just a chair back. The open style also means the colour of your Tiffany Chairs is not too over powering. All Tiffany Chairs hired through Party Hire Group come with an optional padded cushion in white, silver or black. 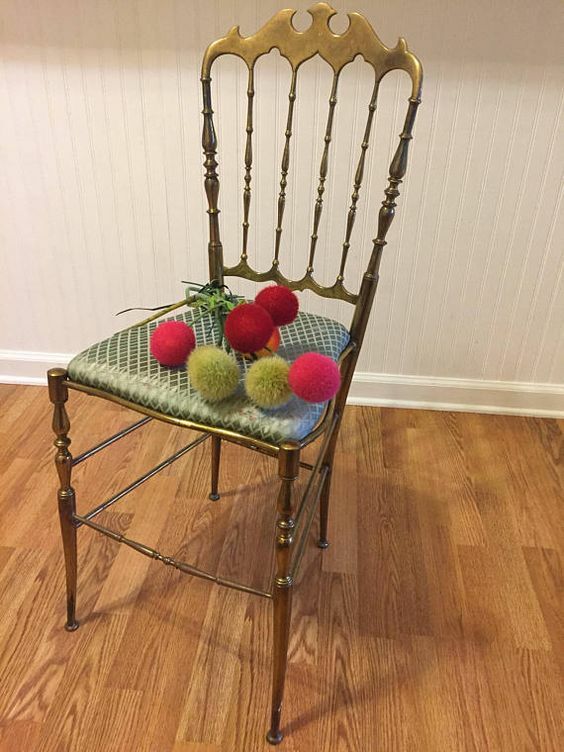 We often see customers choose to add a little embellishment to their hired Tiffany Chairs that might be in theme with their event, or to add their own personal touch. From throwing on a coloured sash and bow, to hanging some flowers or greenery, or even some cloth or ribbon weaved neatly across the back. You can view our full Pinterest board with Tiffany Chair decoration ideas here.